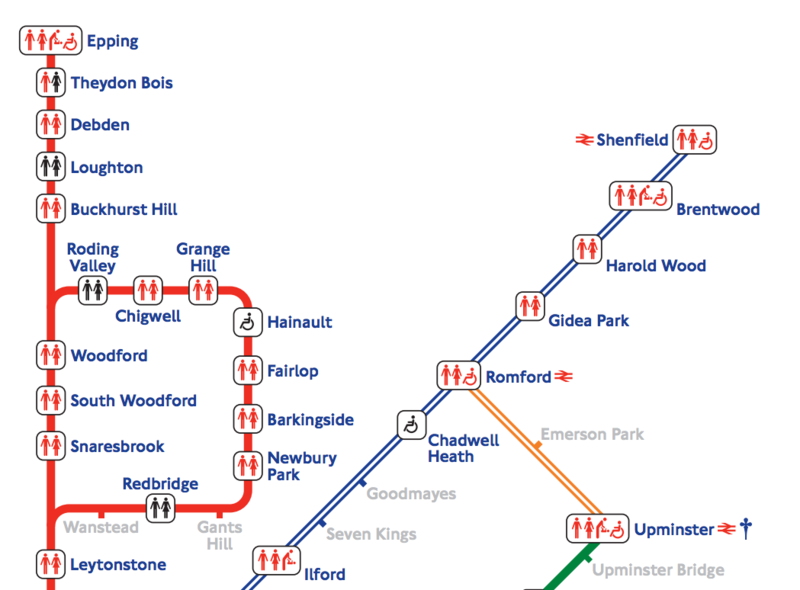 Caught short on the tube? 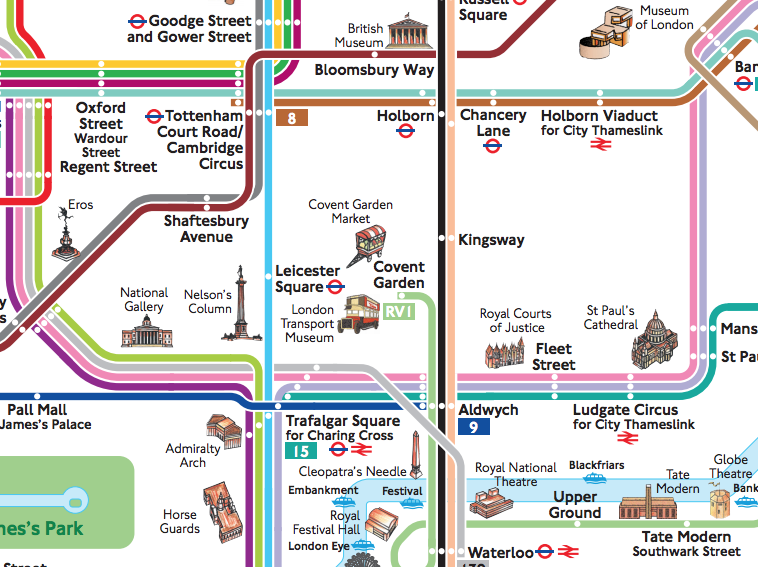 TfL publishes all sorts of maps of the London Underground network, including this map of toilet facilities at stations. 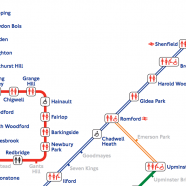 This is particularly useful as no TfL train, of any kind, has toilets on board, including the new Crossrail trains now starting to appear on the TfL Rail line. 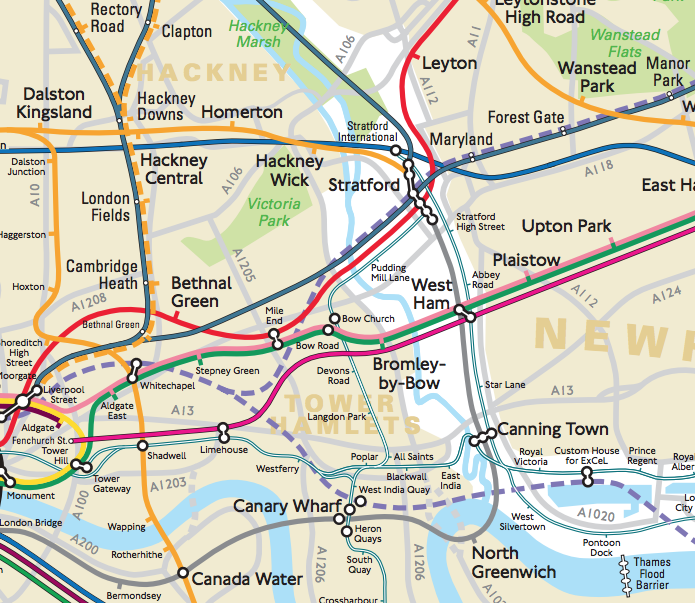 As well as the Underground, the map includes the aforementioned TfL Rail, London Overground, DLR and Tramlink services, and even the Emirates Air Line. Red icons show that you need to be already on the network (i.e. within the ticket gateline) while black ones are outside. Greyed out stations have no facilities of any kind. 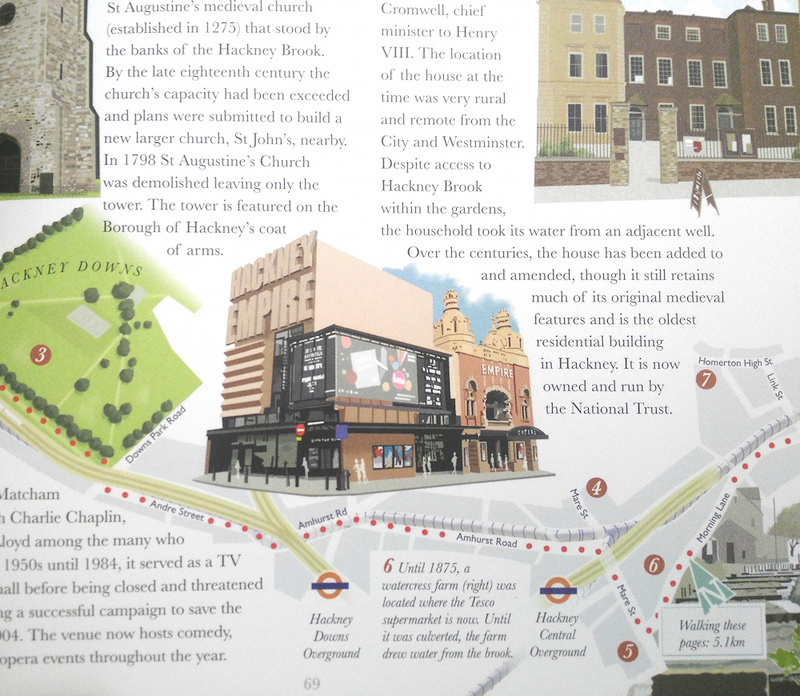 There are a few quirks in the map – for example, it suggests that the Northern Line doesn’t stop at King’s Cross or Bank. 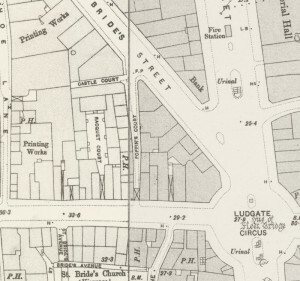 But overall, good to see a reassuringly familiar map being lightly and effectively adapted in this way. 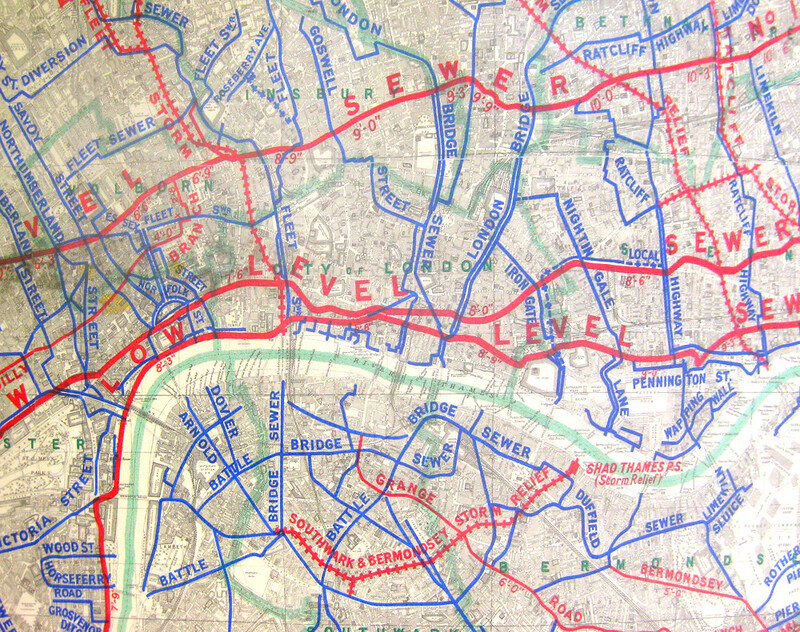 The map shows that outer London is well served, particularly the Jubilee, Metropolitan and Central lines in north London and beyond – just as well, as it’s quite a long trip from here into the centre. 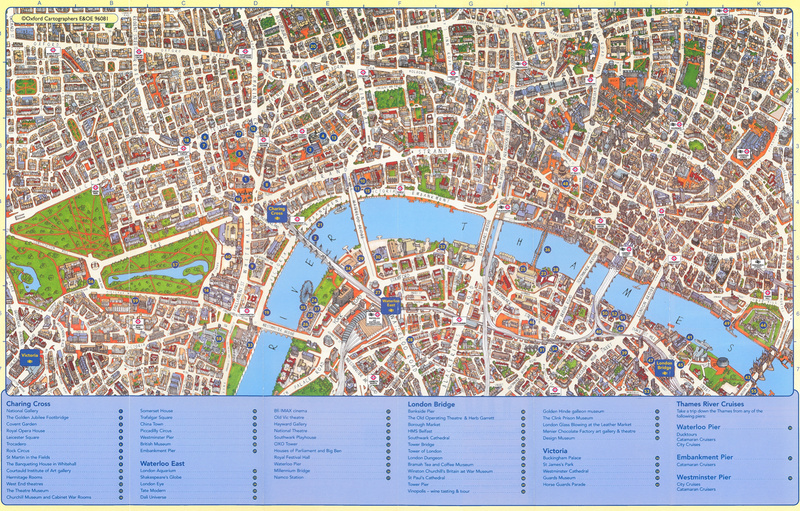 If you are not on the tube, but need a bathroom break, check out The Great British Public Toilet Map, a OpenStreetMap-powered project from the Gail Knight at the Royal College of Arts. Copyright Transport for London, 2017. 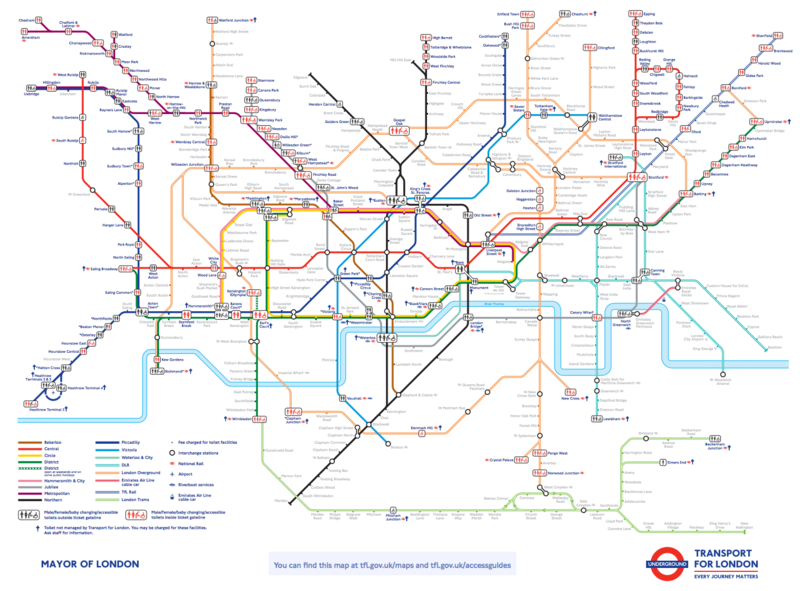 As a visitor to London and a user of the tube system this is useful. Thanks for sharing, Alastair Majury.